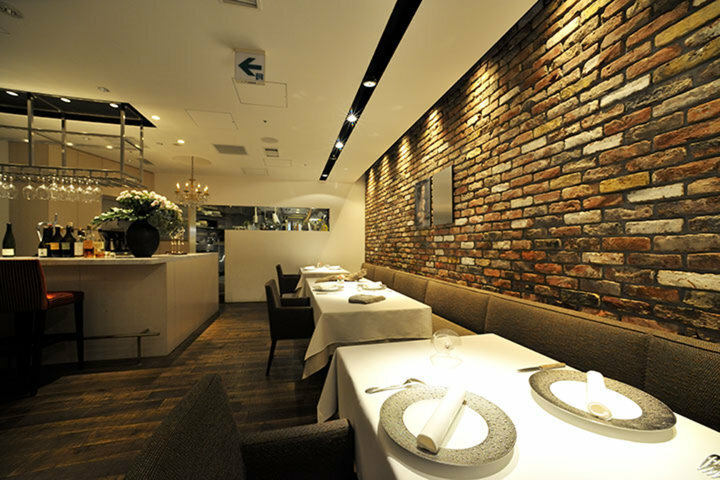 Approximately 3-minute on foot from Susukino Station in the heart of Sapporo, on a side street in the bustling downtown area, stands a Michelin 1-star French restaurant where Sapporo-born chef Akihiro Nagao displays his global culinary skills, "Aki Nagao". Chef Nagao moved to Tokyo when he was 19 and trained for 5 years at a French restaurant there. When he was 26, he moved to France to train in the homeland of French cuisine. 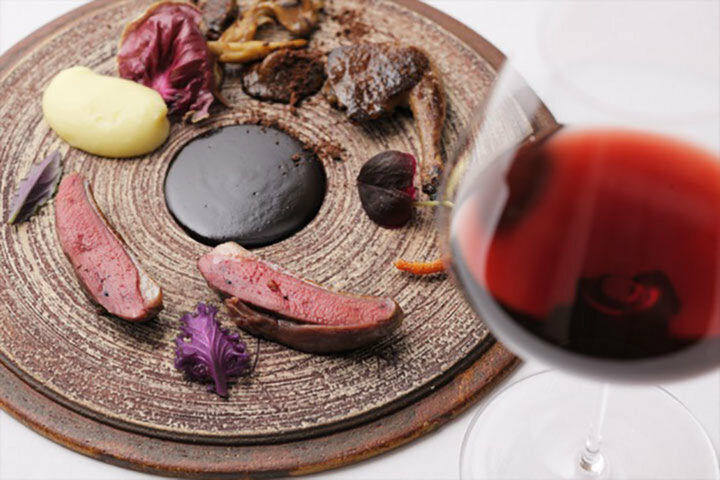 He returned to his homeland after mastering classical French cuisine with 3 years of diligent training at a Michelin 2-star "Relais Louis XIII", Hotel Prieure in Avignon of Southern France, and "La Maison de la Lozère" in Montpellier of Southern France. He opened "Aki Nagao" in 2010 after further polishing his skills at restaurants such as "MARU:NI" in Maruyama, Sapporo. Chef Nagao aims to present the essence of Hokkaido using the ingredients brought forth by the wonderful producers all around the country. 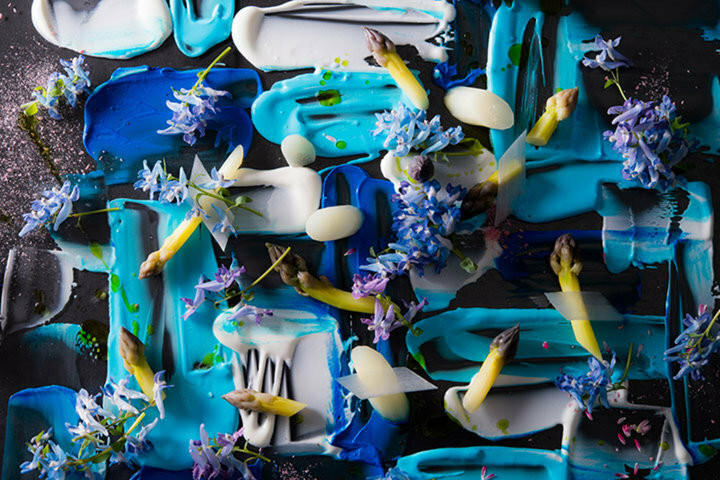 From amuse-bouche to dessert, he uses his own inspiration to top each plate with the best of the season so that guests can take in the four seasons of Hokkaido from course to course. He focuses not only on local production for local consumption but has widened his view to include great ingredients from the whole country. He does this because he believes his home to be not Hokkaido but, looking from a global point of view, all of Japan. "Noma, which has been crowned the best restaurant in the world 4 times, is said to practice local production for local consumption. However, they actually use not only ingredients from Copenhagen but from all of Northern Europe. In other words, from a global point of view, whether the restaurant is in Sapporo or anywhere else in the country, using Japanese ingredients is what local production for local consumption means for a restaurant in Japan. Precisely because I am Japanese myself, I would like to express the beauty of this 'hometown = Japan' concept," says Chef Nagao. His specialty is his oyster cuisine. 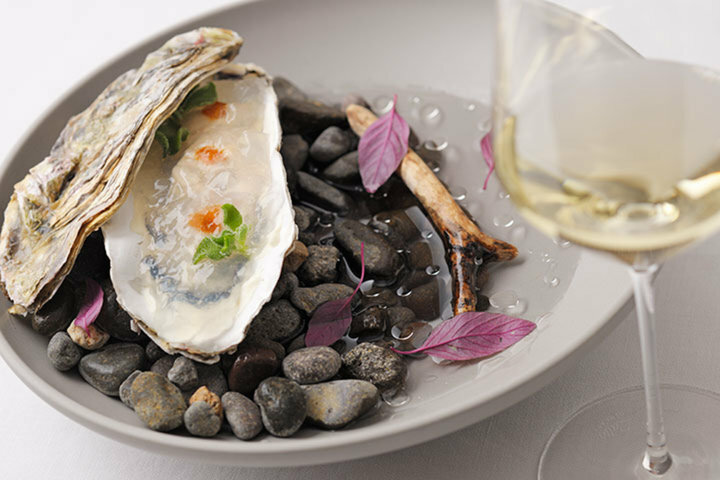 Many guests visit the restaurant hoping to partake of his dishes prepared using deep-sea water with seasonable oysters from all over Japan, including Akkeshi, Hokkaido. 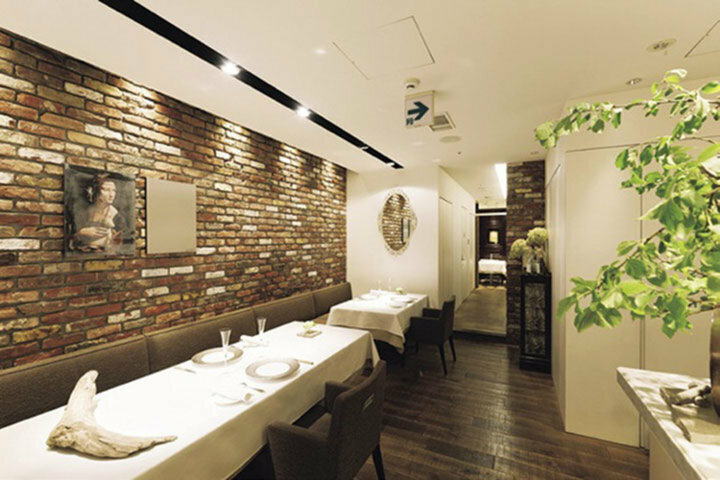 The restaurant's wine selection is overseen by chef and sommelier Miyuki Ueshima. The selection focuses on French wine and includes plenty of Hokkaido wines from excellent producers gathered in the local area as well. 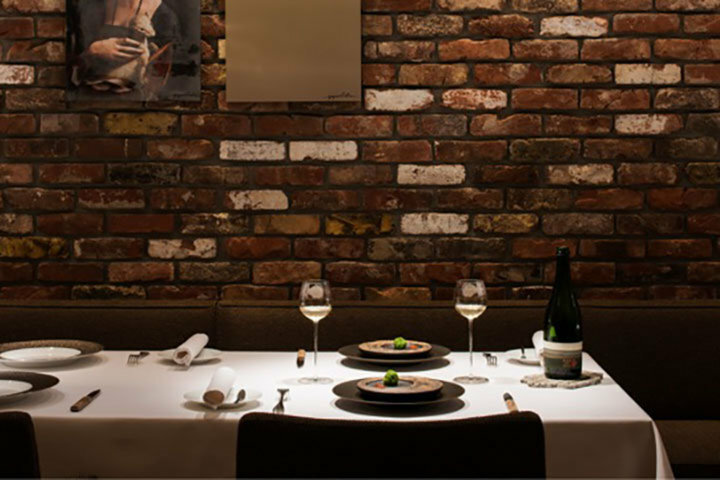 The restaurant also opens up a new world for guests with their Vin Naturel Pairing which pairs natural wines from around the world based on flavor regardless of production area. 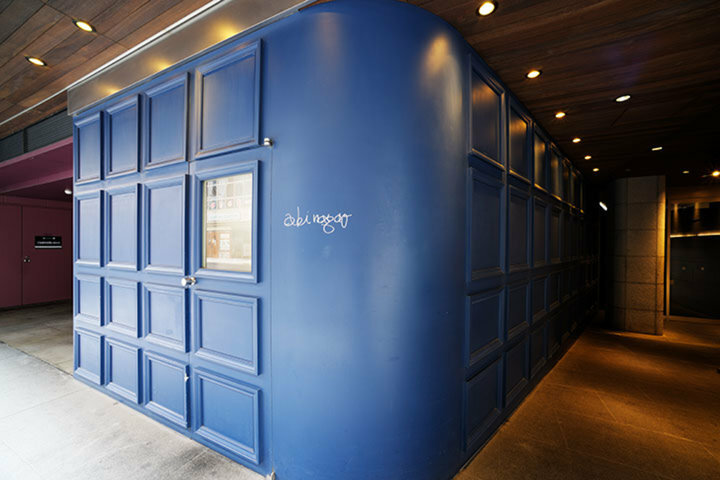 The restaurant's exterior is the blue walls often seen in Europe. The interior walls are made of antique bricks imported from Europe and create a beautiful contrast with the 360° all stainless steel kitchen. The restaurant's make-up closely reflects Chef Nagao's culinary concept of having something new placed in the midst of the old. A dining room with table seating as well as private rooms (for 2 – 12 guests), which can accommodate guests in strollers and wheelchairs as well, are available here. 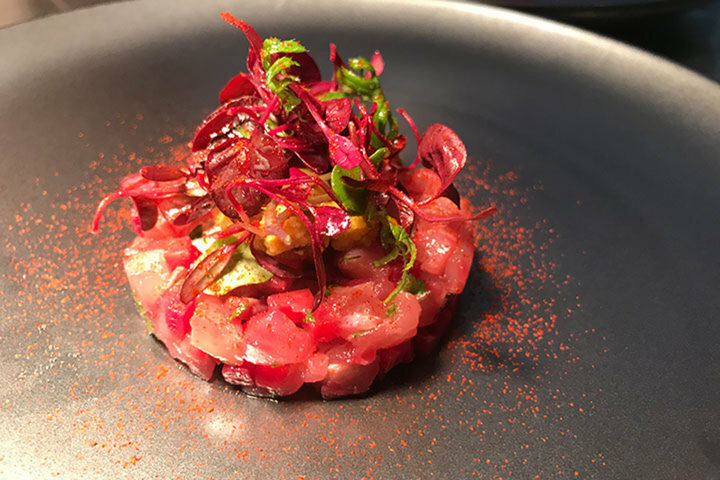 Guests here can enjoy the cuisine which embodies Chef Nagao's worldview on any occasion, including with friends and family, together with co-workers, or on dates. *The availability of this webpage does not guarantee that the restaurant presented provides services in English, unless otherwise stated. Please be aware that English services may also depend on staff availability at the restaurant.